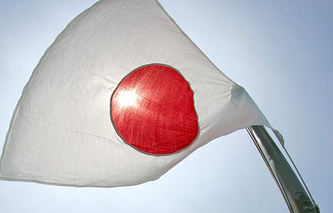 TOKYO, July 09./ITAR-TASS/. Major Japanese shipping company Mitsui O.S.K. Lines decided to be the first in the world to launch a route of round-the-year regular supplies in the Arctic Ocean. This project will be launched starting from 2018, Mitsui’s Tokyo head office told ITAR-TASS on Wednesday. Using icebreaking tankers of special design Mitsui O.S.K. Lines will begin supplies of liquefied natural gas (LNG) which will be produced at a plant on Russia’s Yamal peninsula to countries in Europe and East Asia. Russian largest independent gas producer Novatek in co-operation with France’s Total promotes this project. 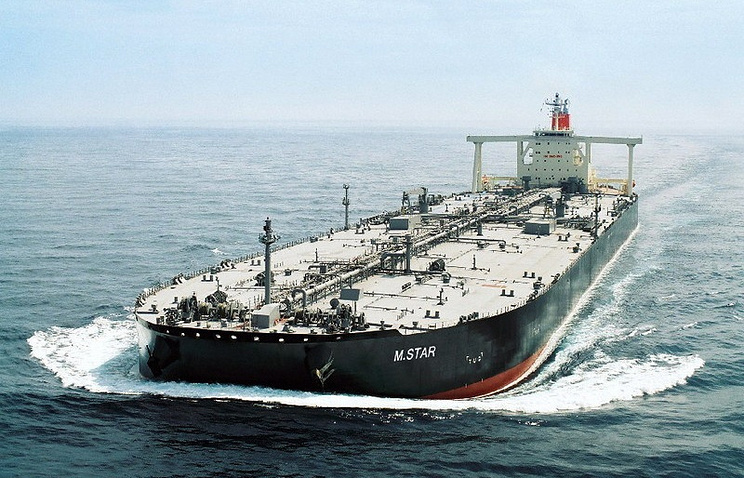 LNG tankers will sail to Europe all year round, Mitsui O.S.K. Lines said. This route takes around 11 days. Delivery of Yamal energy carrier to Japan and other countries in East Asia will take 18 days. However, this route will be operational only from June to October, the company noted. For Yamal project Mitsui O.S.K. Lines intends to build three reinforced tankers. Around 100 billion yens (about $1 billion) are allocated for this program. Ships will be in operation of Mitsui O.S.K. Lines and the Chinese shipping company, both of which are expected to deliver around three million tonnes of LNG annually.